Getting access to a suspect's phone requires police officers not look at it too many times themselves. Face ID brings a special challenge for law enforcement. Police need to be careful to not do anything that an iPhone might use as an attempt at facial recognition. They risk the phone locking itself in a way they can’t easily circumvent. It all comes down to contradictory laws on passwords and biometric security systems. Police can force a suspect to unlock their phone with facial recognition, but not with a passcode. 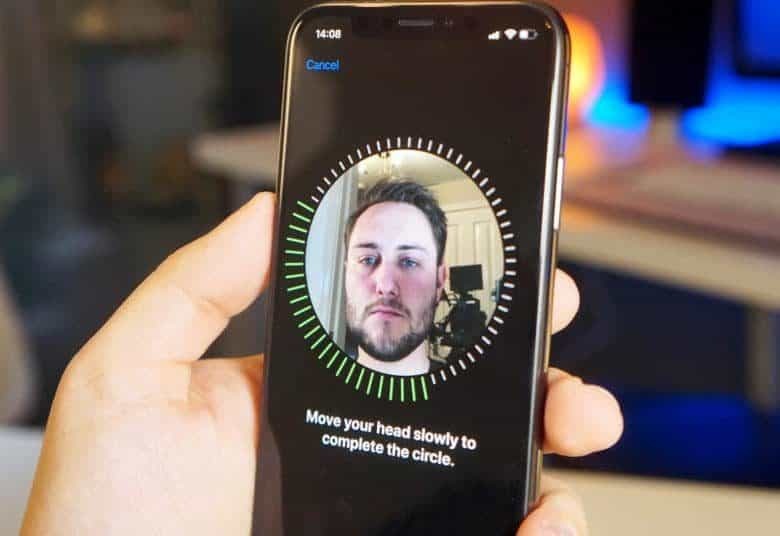 The FBI recently required a suspect to unlock their own phone with Face ID. However, forcing a suspect to divulge a password is considered a violation of the fifth amendment to the U.S. Constitution that protects against self incrimination. The same isn’t true of biometric security because a person’s face can’t be a secret. Anyone who finds themselves taken into police custody who doesn’t want their phone searched should know how to force a restart. This will immediately require a passcode to unlock the device. Performing a reset takes just a few seconds. Press and release the volume-up button, then do the same to the volume down button. Next, press and hold the right-side button until the iPhone resets — under 10 seconds. However, this can’t guarantee that iPhone unlockers like GrayKey can’t be used. But Apple is doing it’s best to prevent that.